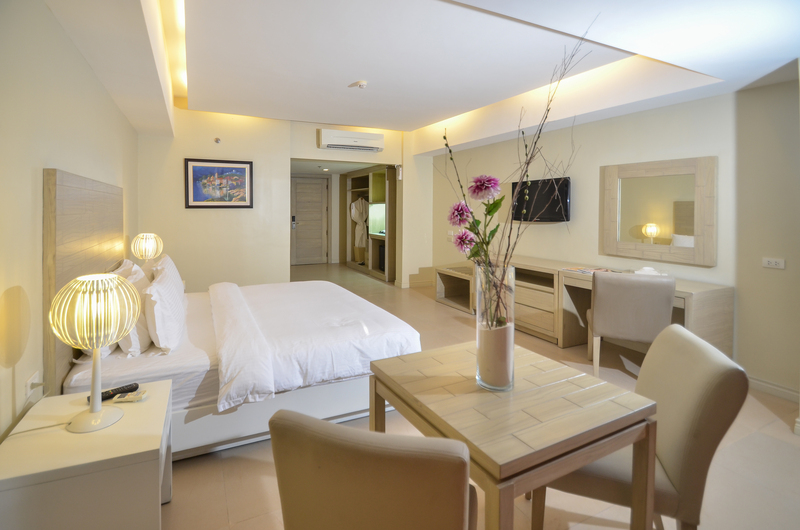 Every room at the Muse Hotel Boracay is airy, distinctive, and warm. The mix of contemporary details and local-luxe aesthetics provides an elegant feel. 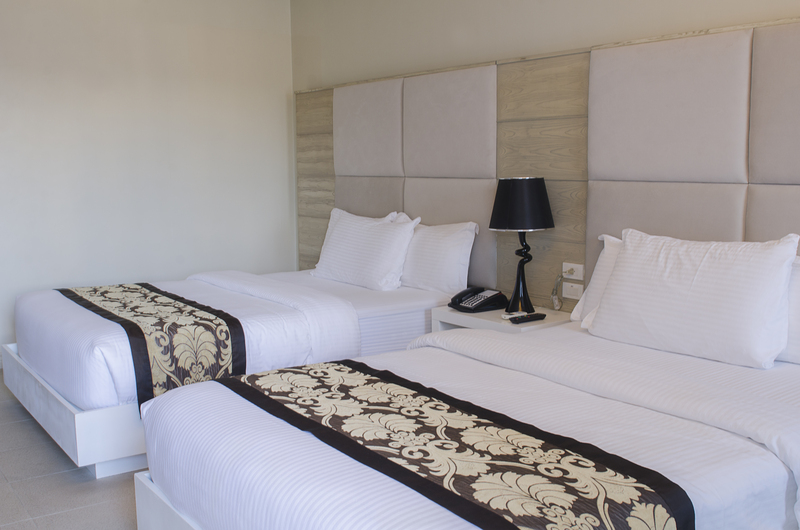 Indulge in a relaxing retreat in your comfortable and classy accommodation. Some suites also offer the famous breathtaking ocean views of the turquoise horizon. Don't feel like going out for the night? Binge watch your favorite show with the Plasma TV installed in your room of choice. Grab some grub and have some drinks from your mini bar. Have a simple yet luxurious treat in this 32 square meter room. Lay in the comfort of a King Size Bed or 2 double-size beds. A spacious 48 square meter space welcomes you as you set foot inside a Calliope room. This is perfect for travelers looking for spacious accommodation. Nothing beats the magnificent view of Boracay's pristine beach. Experience this every day as you wake up in your Metise Room with a prime view of the sea. A private veranda gives you access to this enchanting beauty. This boutique hotel is an elegant and bold masterpiece. It delivers a unique guest experience. Enjoy a breathtaking view of the beach in your escape along the Station 1.